For email support for technical issues, report a problem with myibxtpabenefits.com. For questions concerning your health benefits, please refer to the customer service telephone number on the back of your Independence Administrators ID card. If this number is unavailable, email Customer Service. Is this your first visit to the new myibxtpabenefits.com website? Please be sure to register on your first visit, even if you were registered on the old website or app. 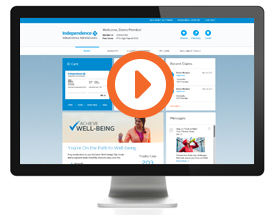 The updated myibxtpabenefits.com is designed with you in mind — that means a fresh, clean look and the info you need up-front and center. Whether you want to eat healthier, manage stress better, be more active, or just get more sleep, your health goals are unique. 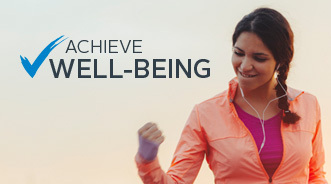 Achieve Well-being creates a personalized action plan that can help you achieve these goals in a way that’s simple, easy, and fun. Find the right doctor for you. 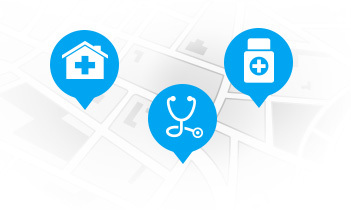 The new streamlined provider finder helps you find doctors by location, specialty, rating, and more! 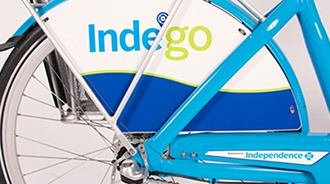 Get one month of Indego rides for just $5 with your first-time purchase of an Indego30 pass. Use promo code IndeRIDE. This one-time offer is valid at initial Indego enrollment only and cannot be combined with other offers. © Independence Administrators. All rights reserved.